Sturdy, and practical, the elegantly rustic vintage industrial Bookcase from HSH Furniture is a welcome addition to any home or office. 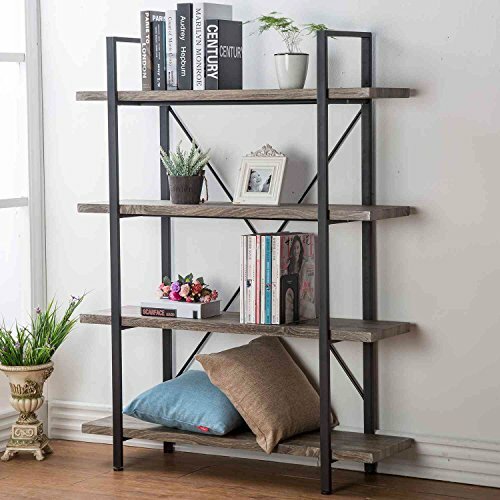 Make this rustic bookshelf your showcase piece for your books, accessories, decor and more. And this display bookcase takes your home or office design to new heights and keeps you organized!